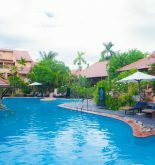 Victoria Hoi An Beach Resort & Spa is located along the white sandy shore, where is distant the ancient town about 5 km and one of its sides is opposite to delta while another is opposite to beach. 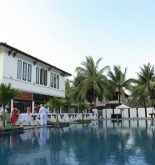 This place is one of resorts reached the five start standard in Vietnam where is managed by Victoria corporation. Victoria Hoi An gives tourist the impression of an architectural style inspired by the traditional fish village where has the narrow roads, the very blue ponds, the small house with cement ground, tiles and the high sparkling lanterns. 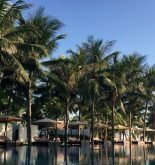 Its facilities and services include beach leisure center, the diverse surface water sports, excursions near to Hoi An as well as meeting facilities and restaurant service system. Thus, Victoria Hoi An is always a familiar destination for all of home and outside tourists. Address: Cua Bai beach, Hoi An, Quang Nam, Vietnam. 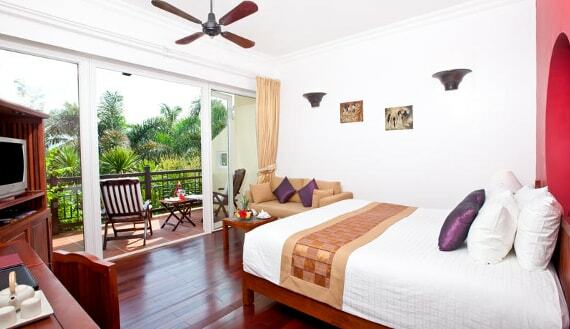 This information has been supplied by Victoria Hoi An Beach Resort & Spa.